This is the case of Sylvie, our 50,000th customer. Sylvie and her family live in Saint-Cloud, outside Paris. Her children encouraged her to choose ZOE, which she intends to use for most of her everyday journeys. Guillaume Berthier, Electric Car Sales and Marketing Director, had the pleasure of presenting her with the keys to her ZOE at the Flins plant near Paris, the only site building ZOE for global distribution. 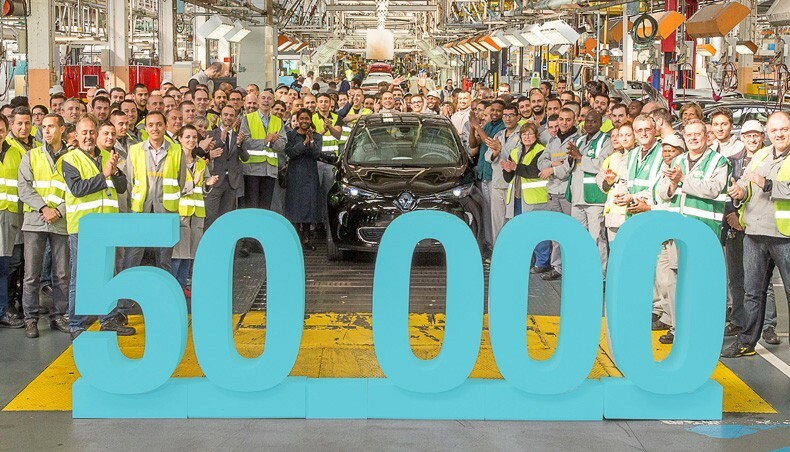 To meet the new challenges facing the automotive industry, both environmental and economic, Renault is implementing a two-pronged strategy: improvements to existing technologies with new generations of carbon-efficient engines, and the breakthrough “Zero Emission” programme. 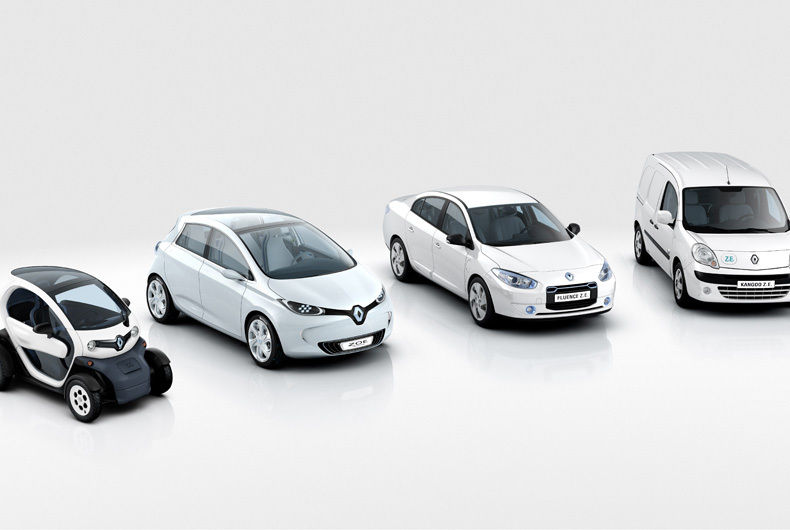 Renault is the only carmaker to have a complete all-electric vehicle range, zero-emission, with Fluence ZE, Kangoo ZE, Twizy, and ZOE. This range makes innovation affordable to the greatest number. 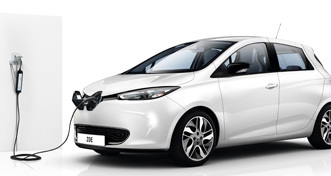 With its partner Nissan, Renault is targeting world leadership in the mass marketing of zero-emission vehicles. The EV market has grown exponentially, expanding by 48% worldwide in 2015. 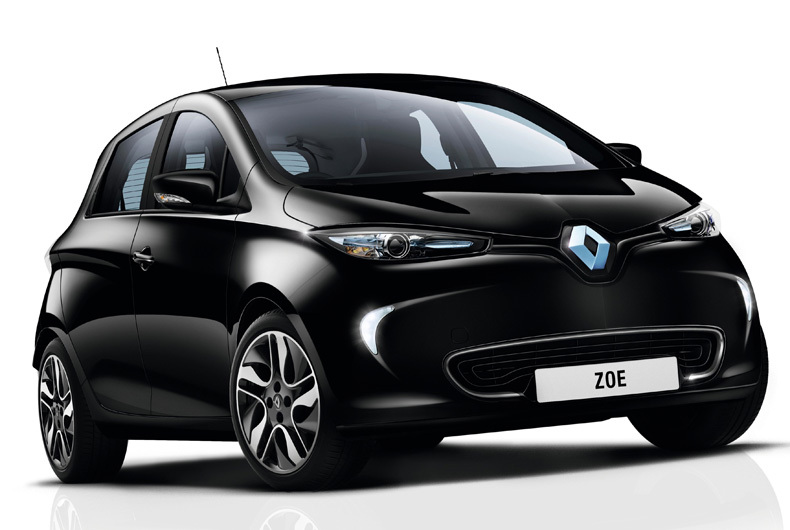 A total 18,500 ZOE vehicles were sold last year for a market share of 20% in Europe and over 55% in France. 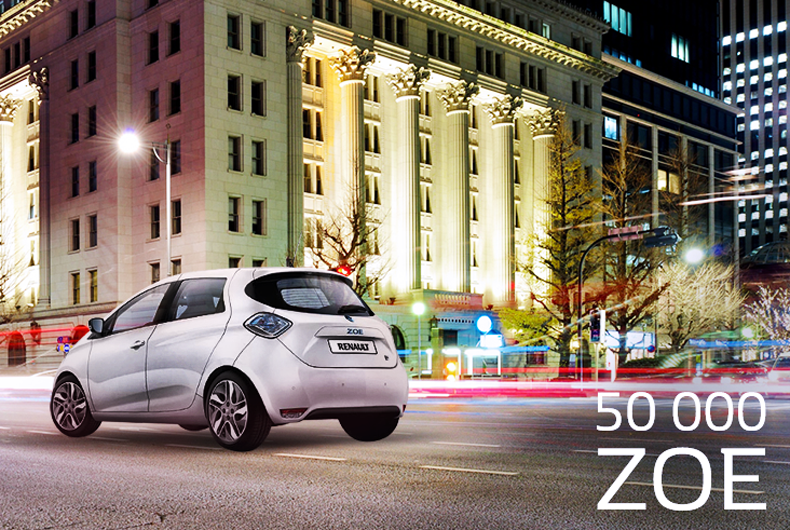 Charging a ZOE is also becoming easier every day, with the continuing rollout of new infrastructure. Today, more than 60,000 charge points are available to the public in Europe, and 200 fast-charge stations can be found every 80 kilometers along France’s motorways (Corri-Door project).